Long name…amazing results! 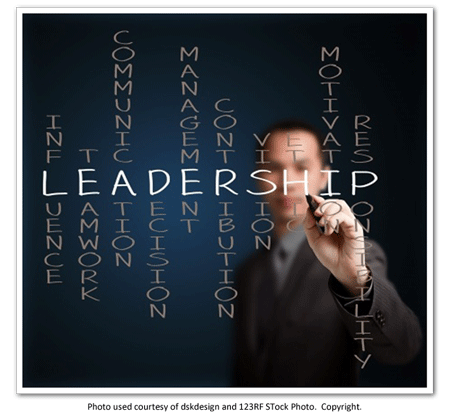 Attendance at the ASCLS-Idaho Mini-Leadership Academy is a MUST for anybody and everybody that WANTS to learn and develop leadership skills that they can use in their work environment, in their everyday life and hopefully…in ASCLS-Idaho. This one-day event is held each summer at the Snake River Grill in beautiful Hagerman, Idaho. P.A.C.E. credit is available for those who attend…and lunch is included! So…all you leaders in the making…come out and join us for this great event! 2019 Mini-Leadership Academy coming July 2019.